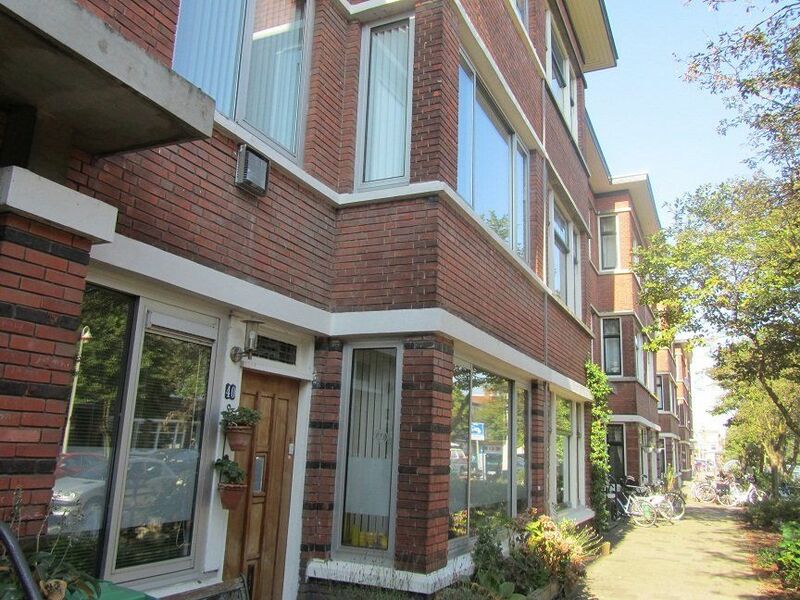 Fully furnished 1-bedroom apartment with sunny balcony facing south in the popular Vruchtenbuurt! 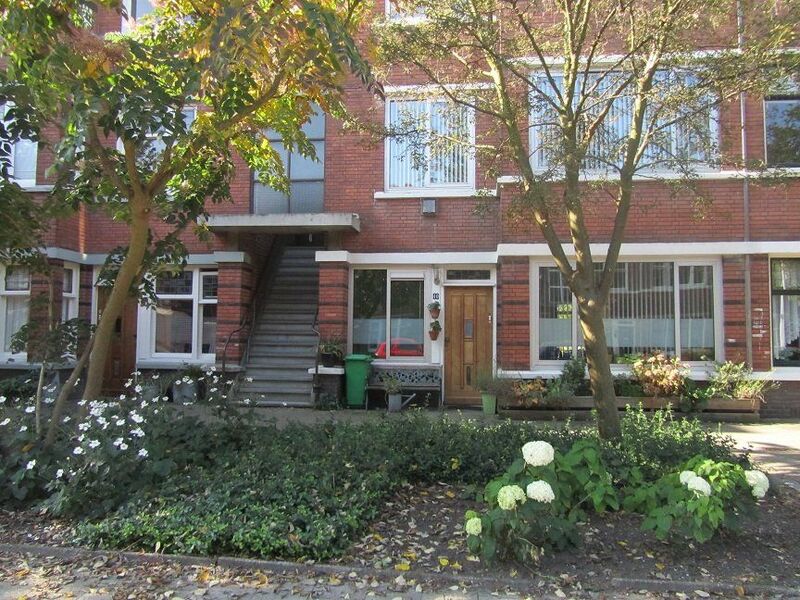 The property features double glazing windows and is fully furnished. Good public transport connection to the City Center, Scheveningen and Kijkduin! Parking is available in front of the door. Lay-out: the apartment is located on the first floor. The living room ensuite is separated through original stained glass doors from the dining room, the living room gives access to the sunny balcony. The kitchen has a stove, refrigerator, freezer, microwave and oven. 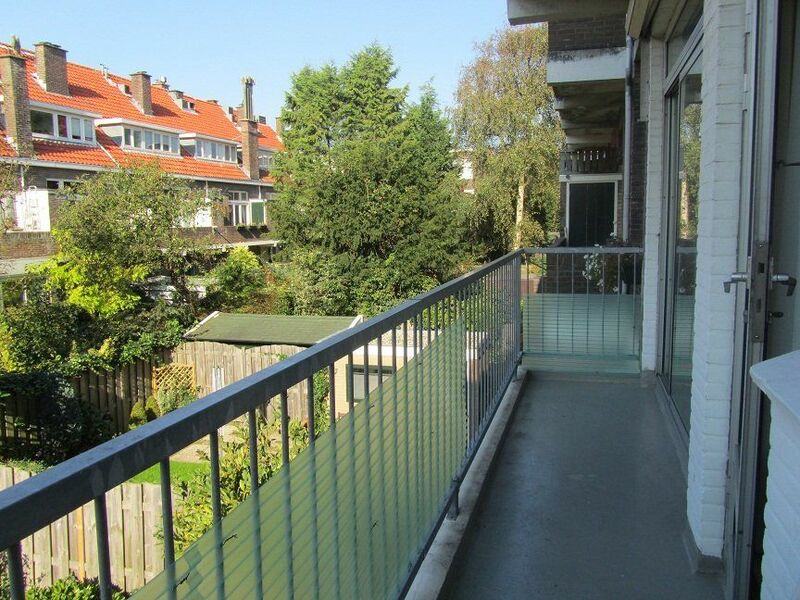 The kitchen gives also access to the sunny balcony. 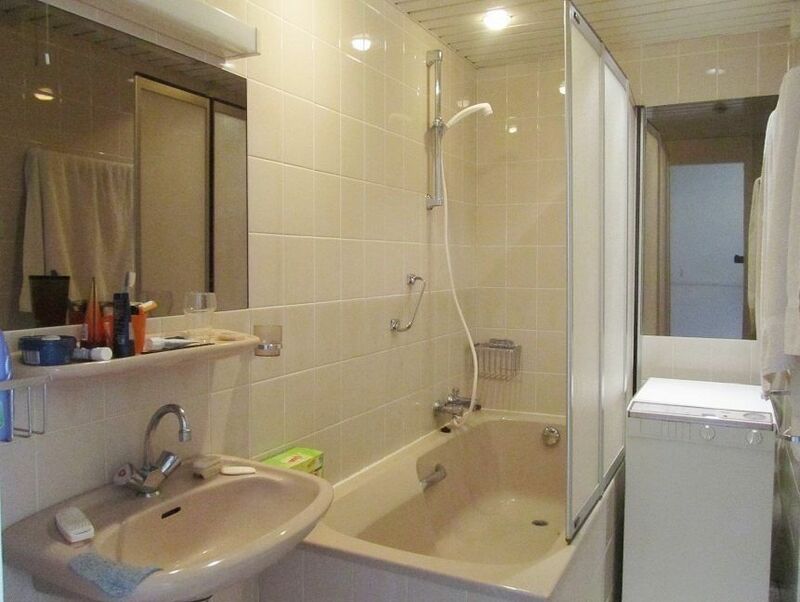 The bedroom has a bed and a wardrobe, the bedroom gives access to the bathroom which has a bathtub, sink and washing machine.